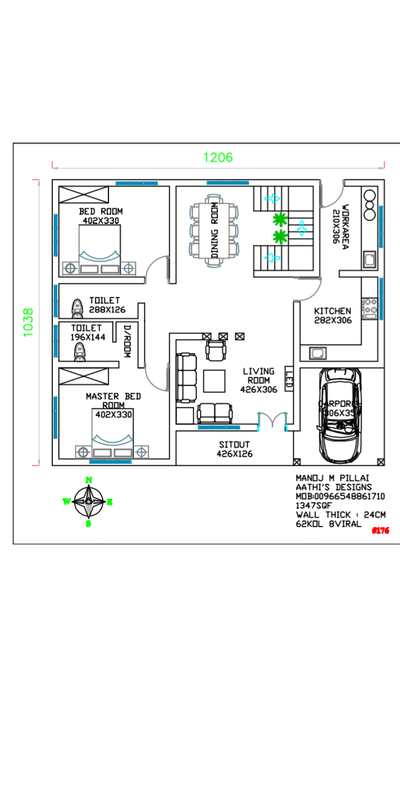 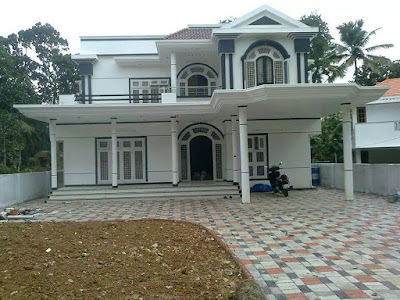 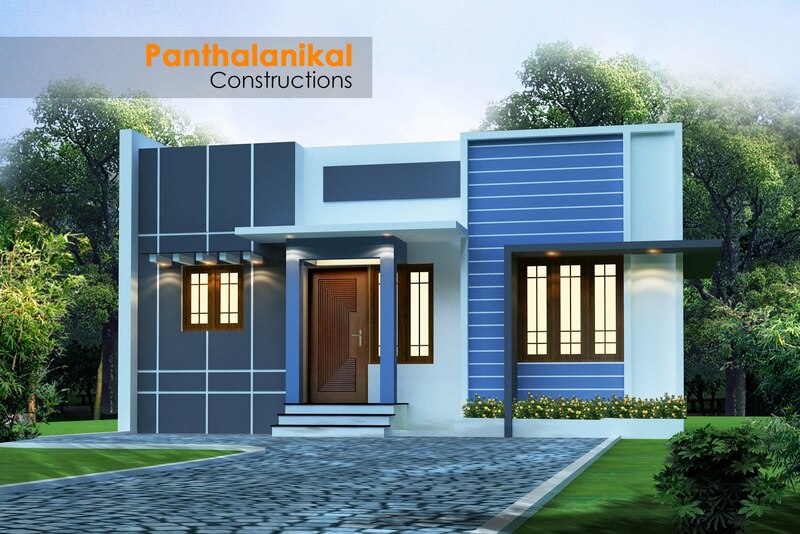 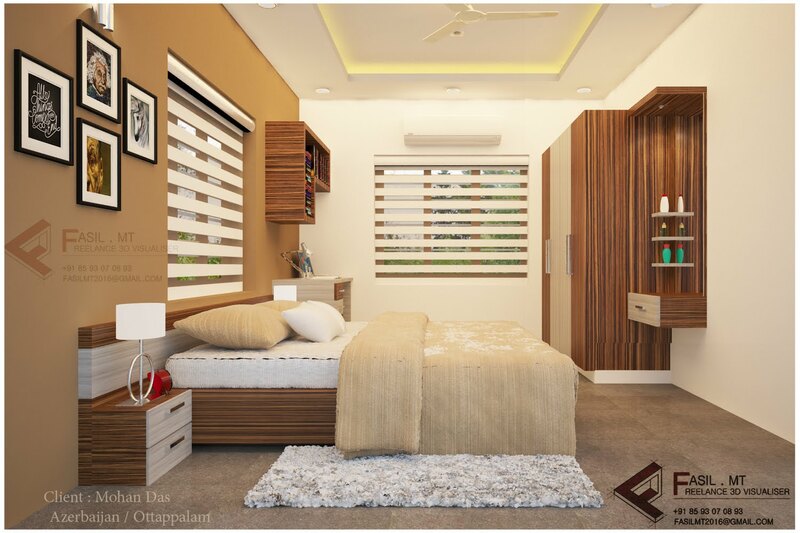 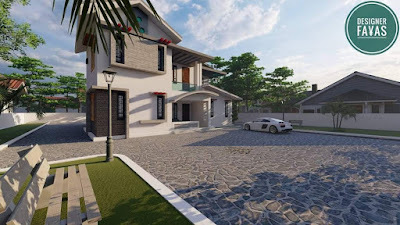 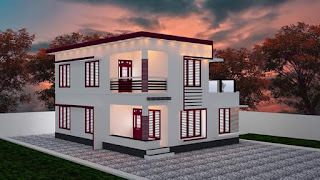 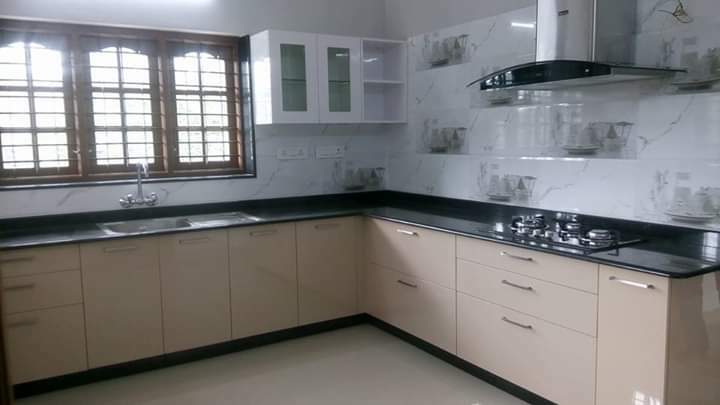 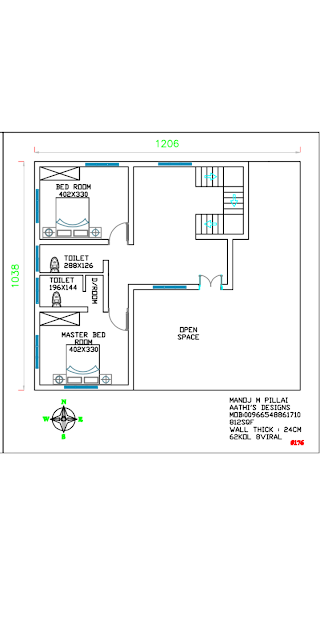 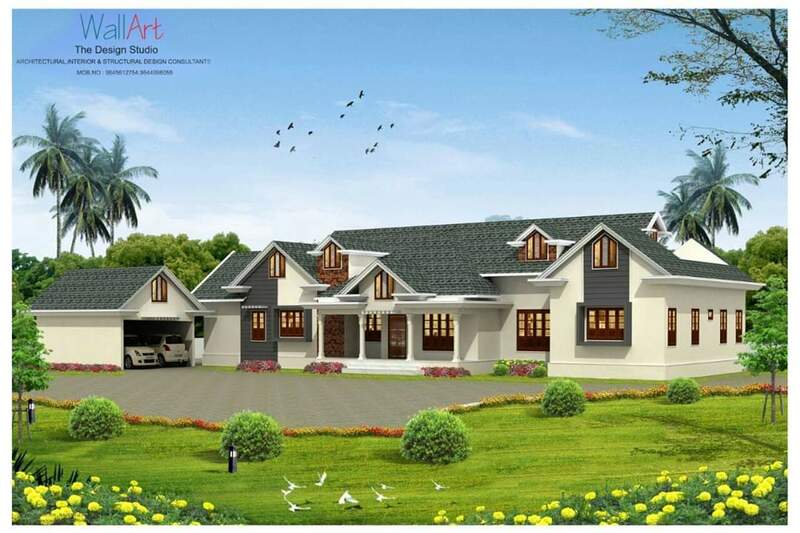 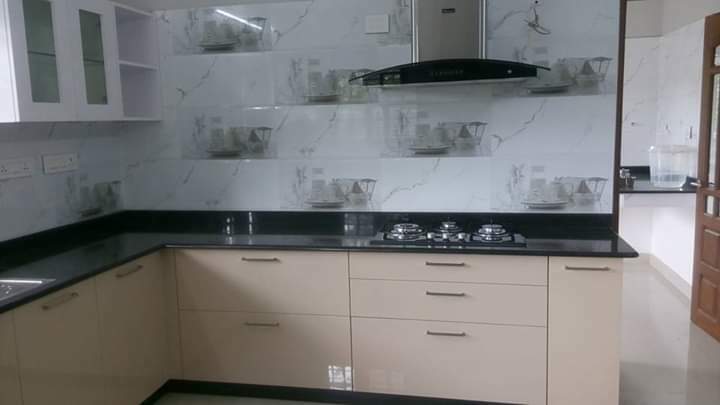 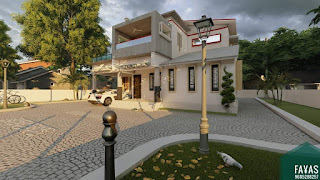 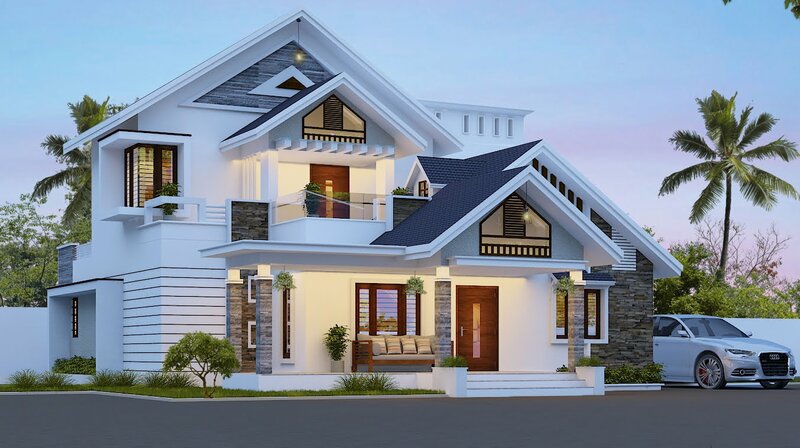 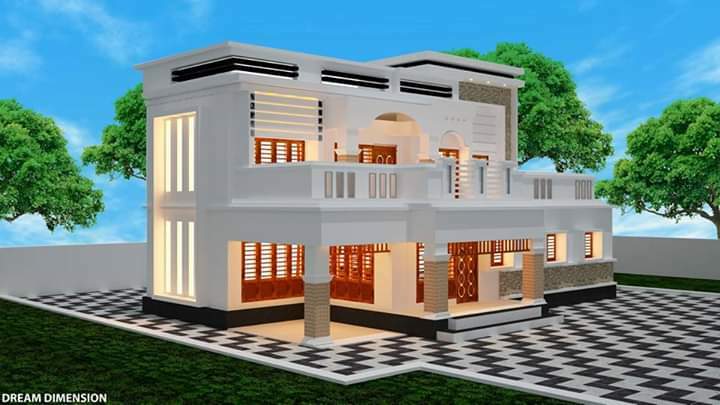 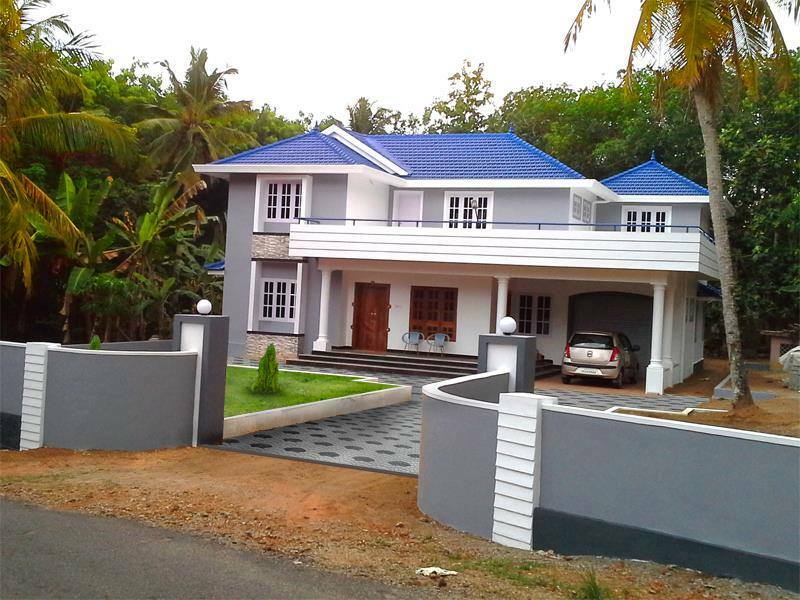 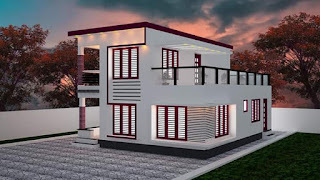 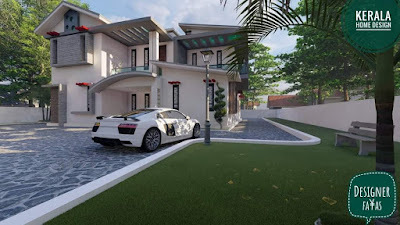 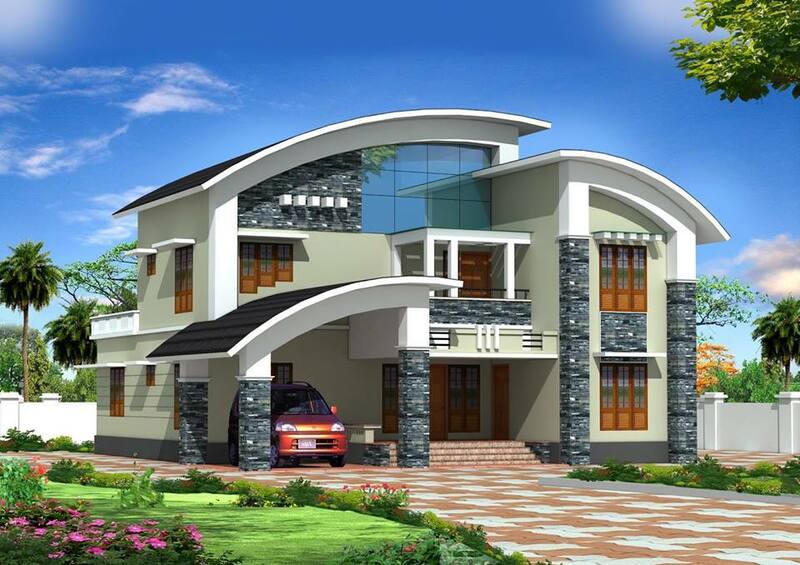 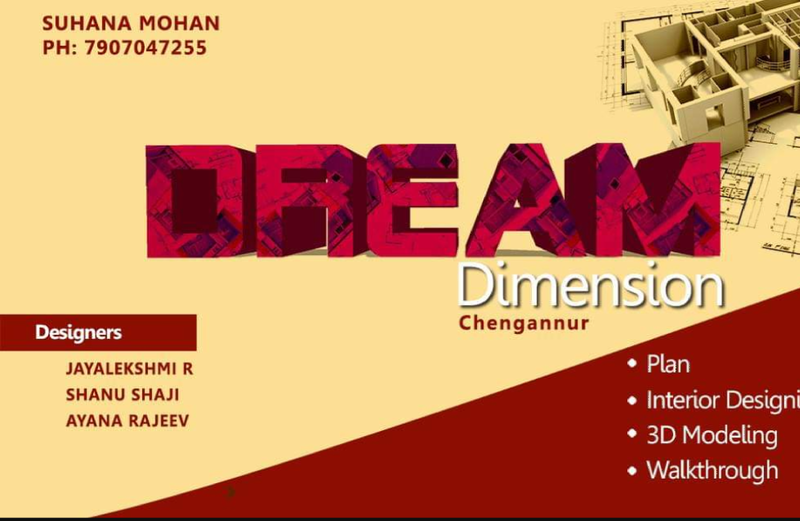 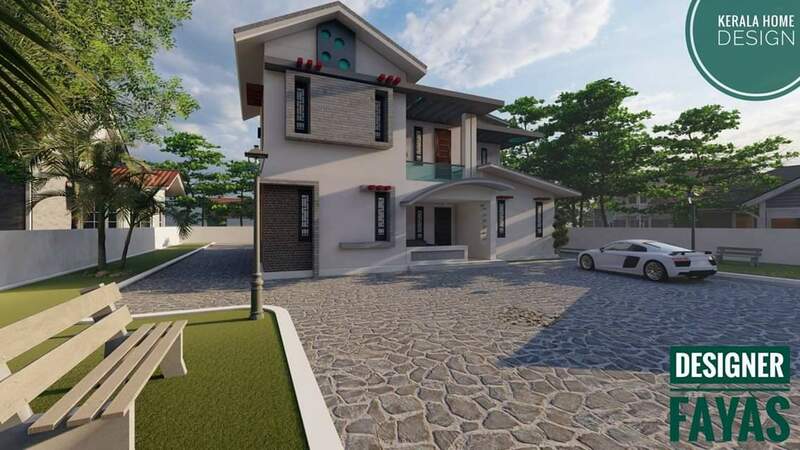 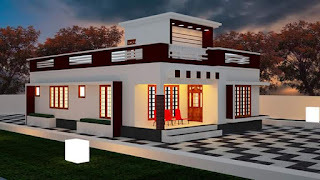 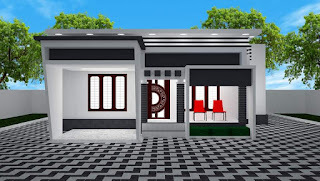 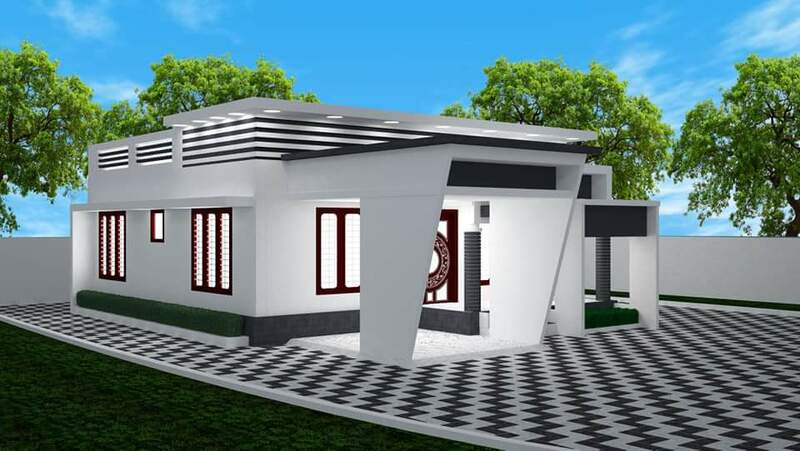 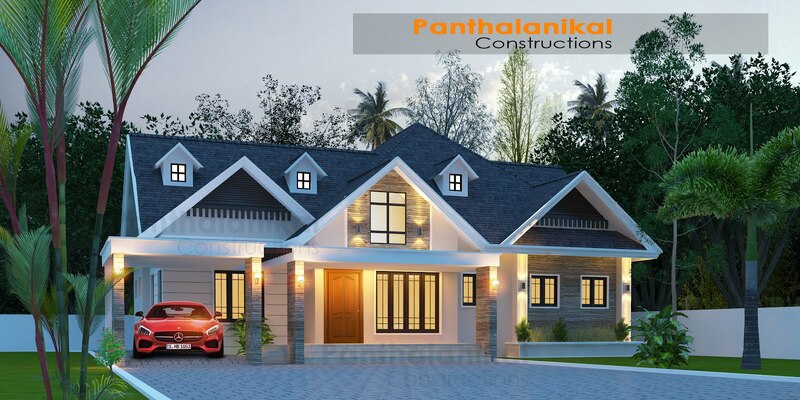 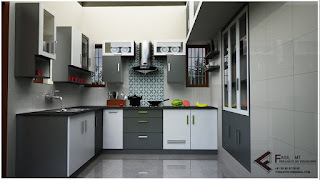 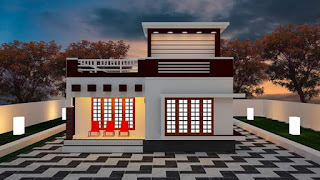 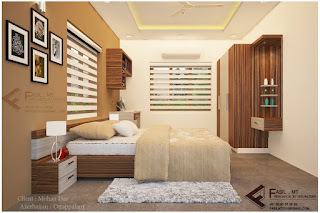 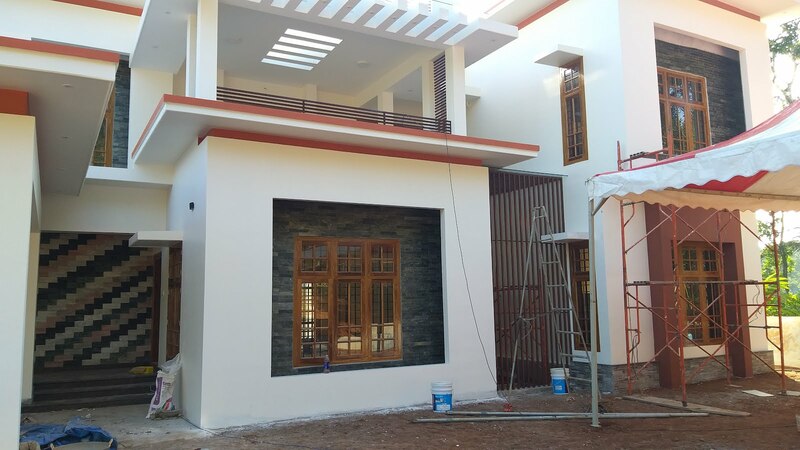 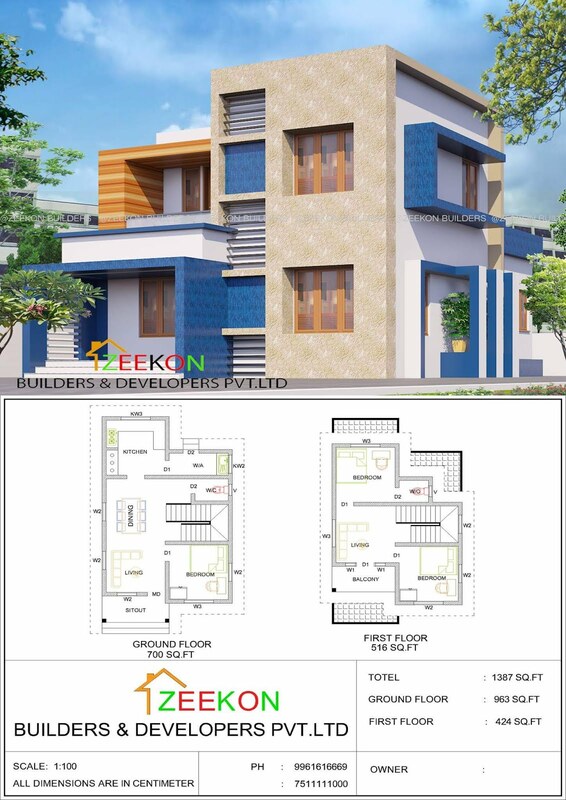 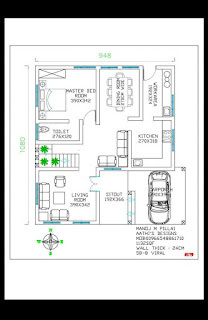 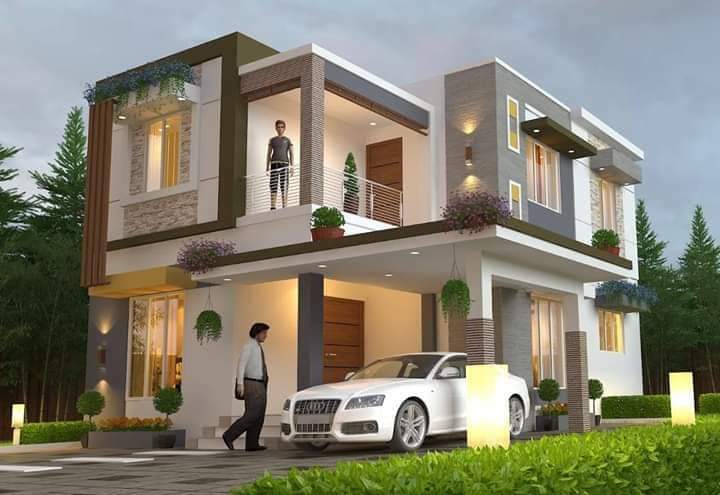 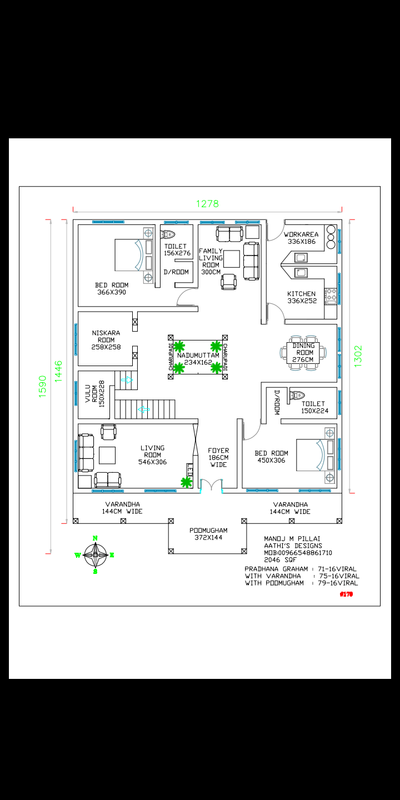 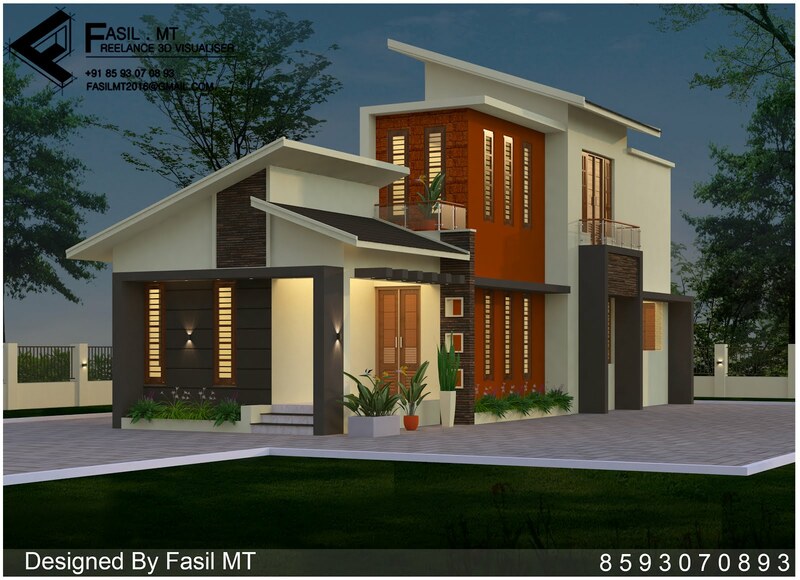 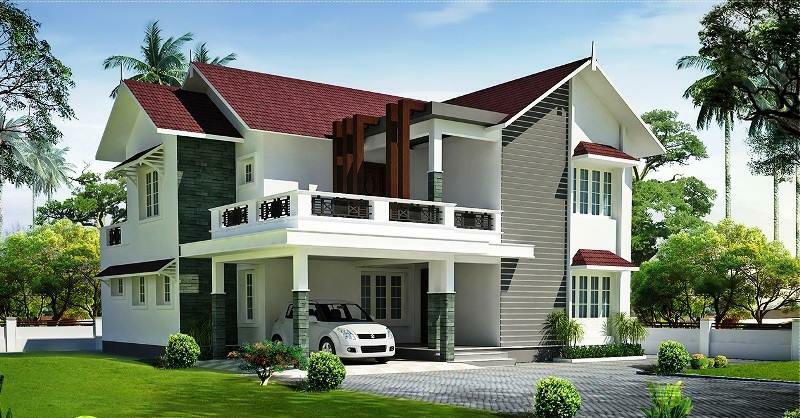 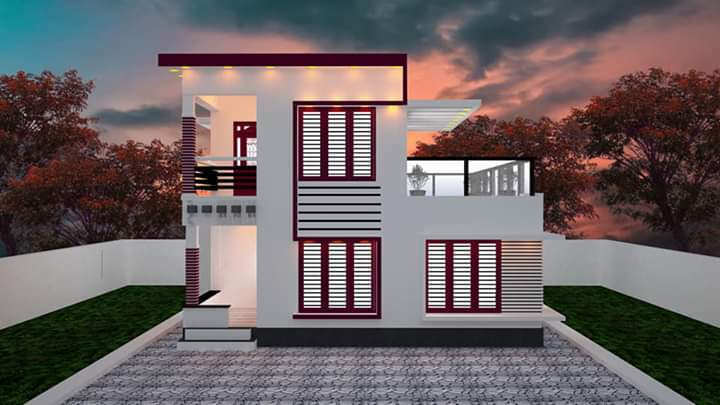 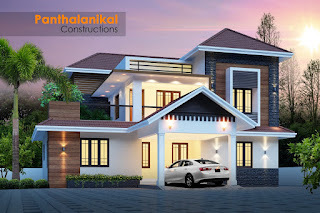 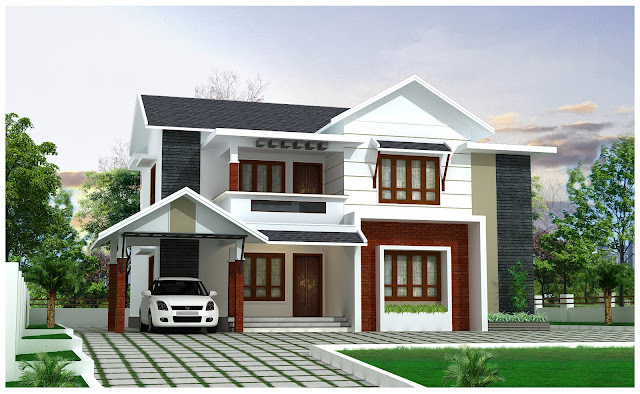 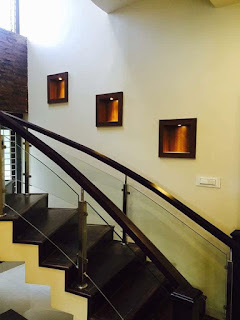 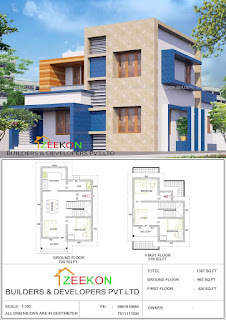 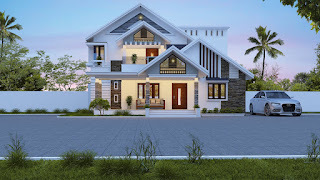 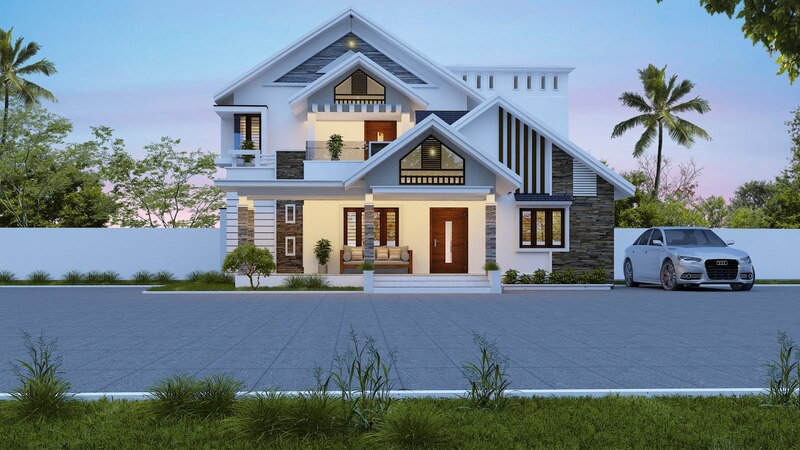 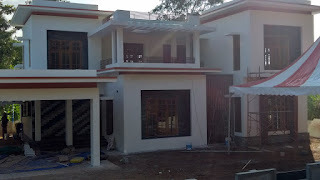 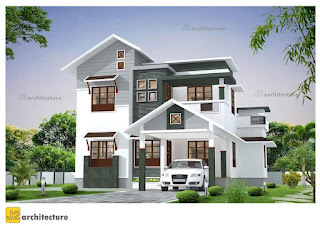 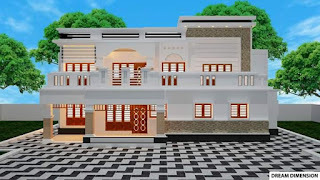 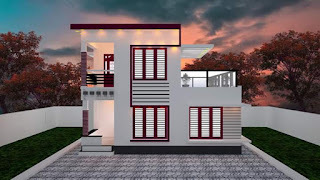 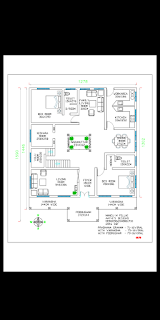 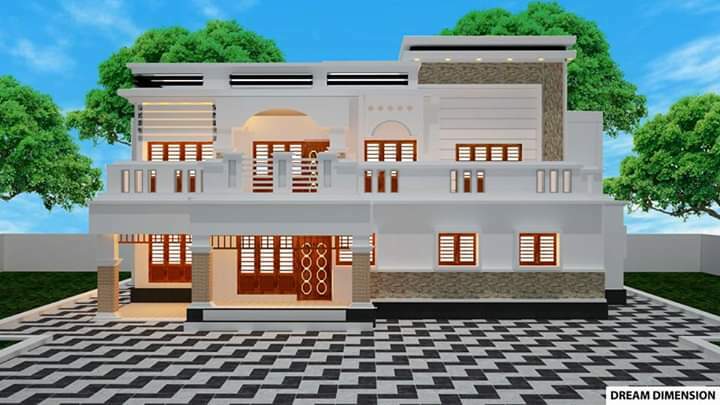 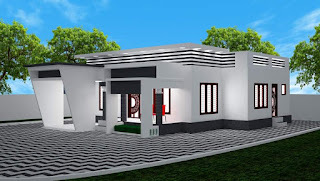 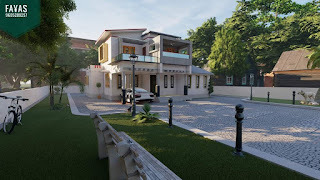 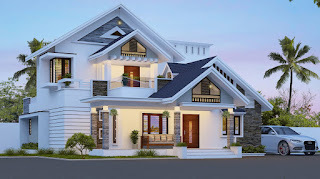 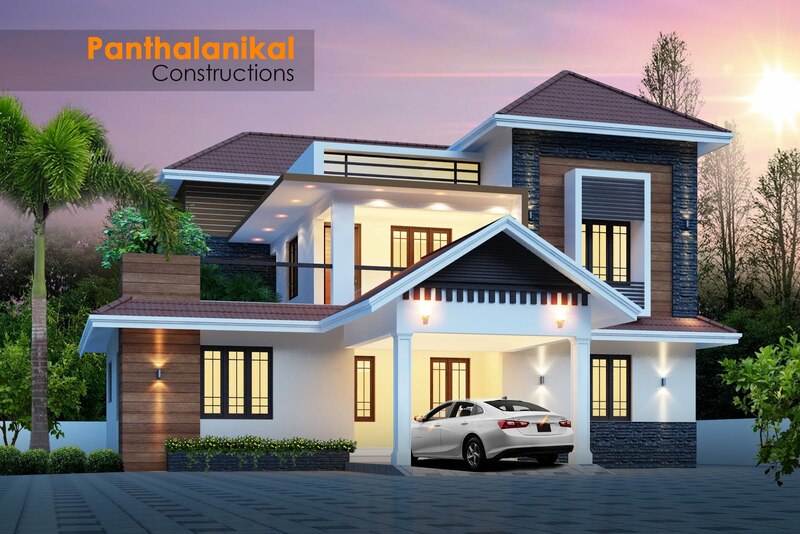 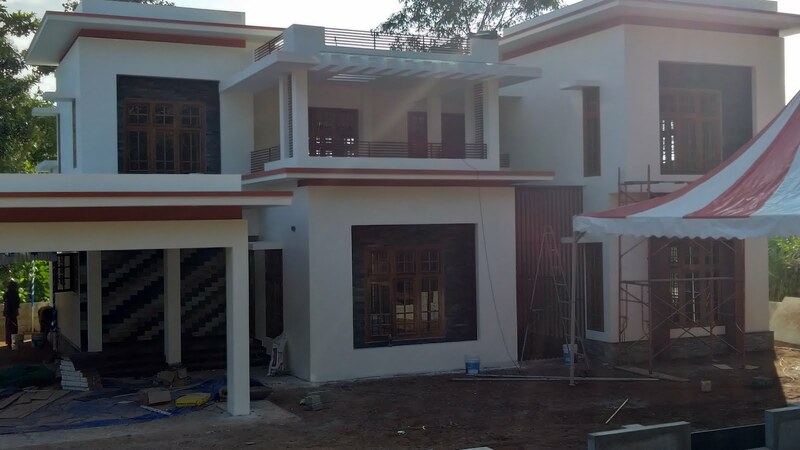 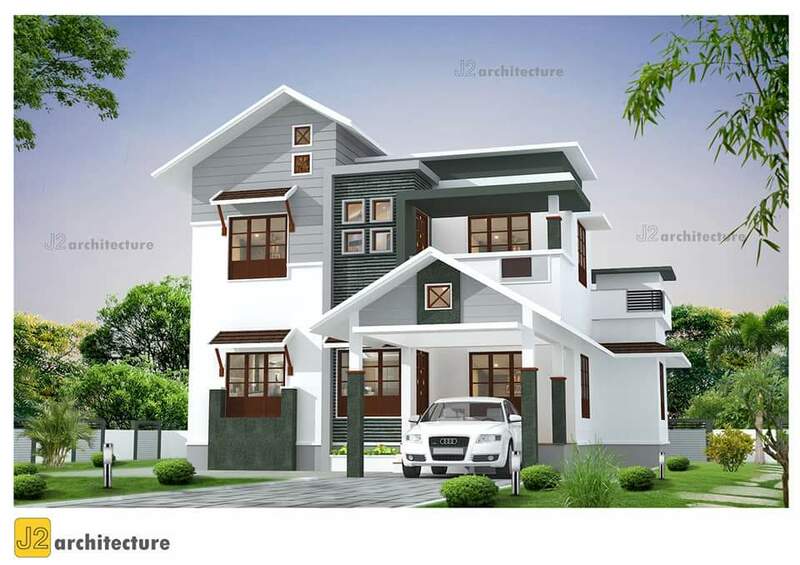 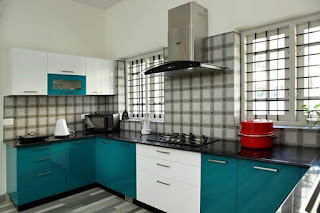 House design and construction at palakkadu. 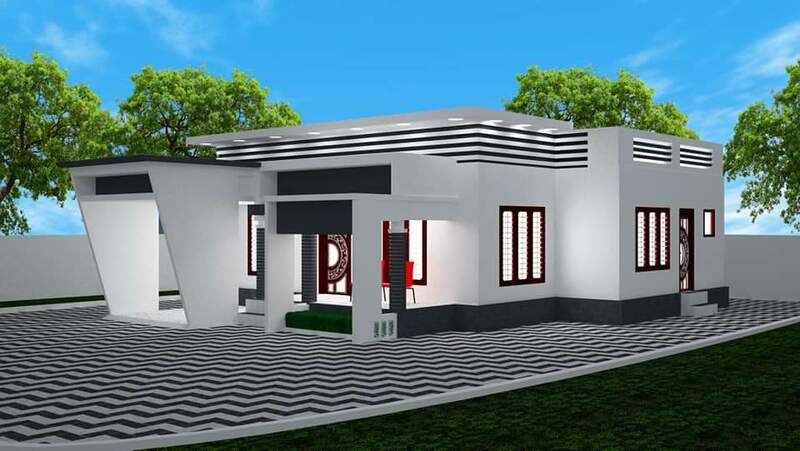 Ground floor Details total 1836sqft :- sit out,livinng room,dining room, 3 bedrooms,2 attched bath rooms. 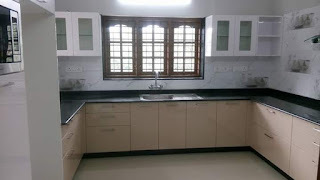 kitchen and work area. 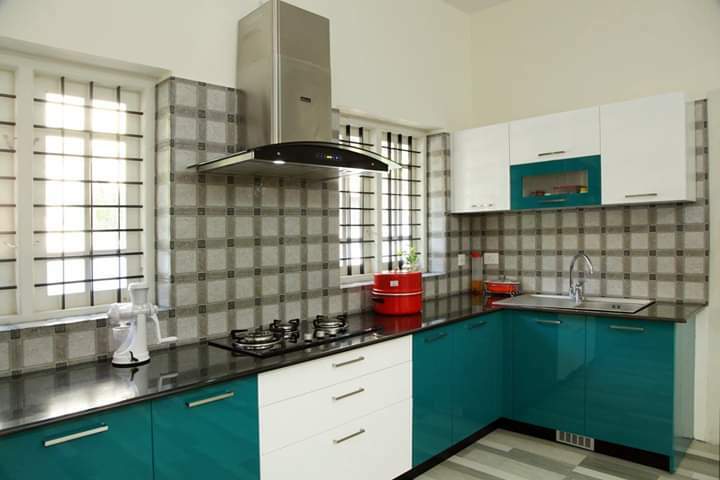 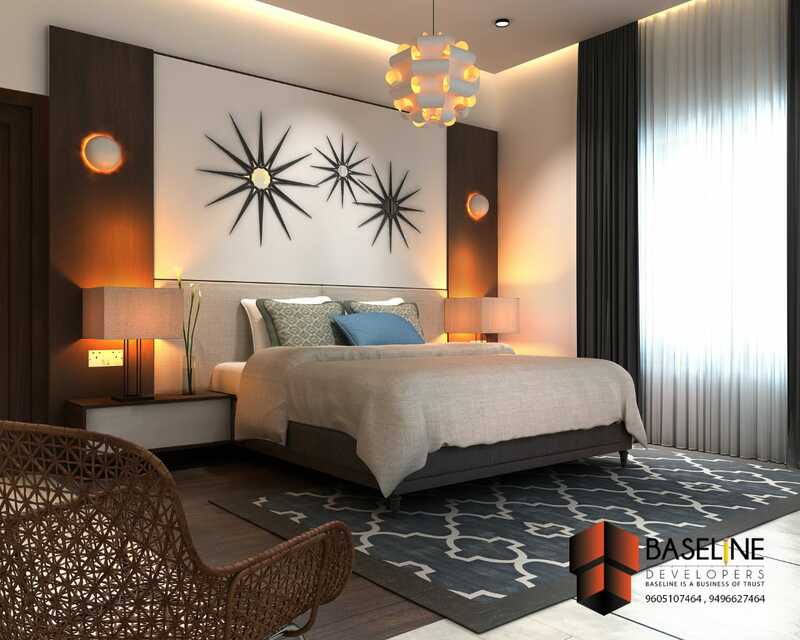 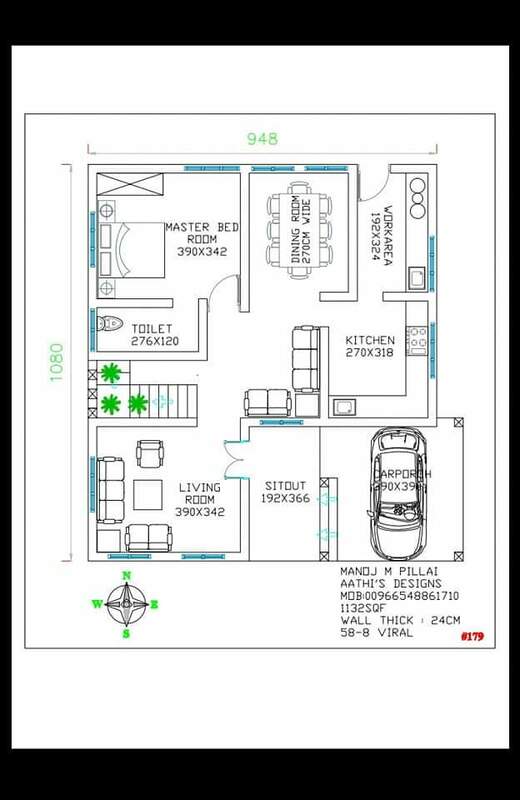 First floor Detatils Total 816 sqft :- balcony 2 bed room 2 attached bath rooms. 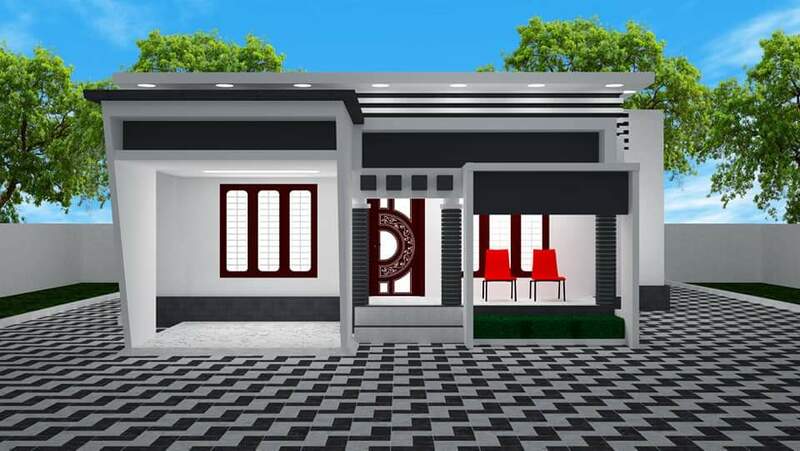 KERALA HOUSE DESIGN MODERN CONTEMPORARY DESIGN. 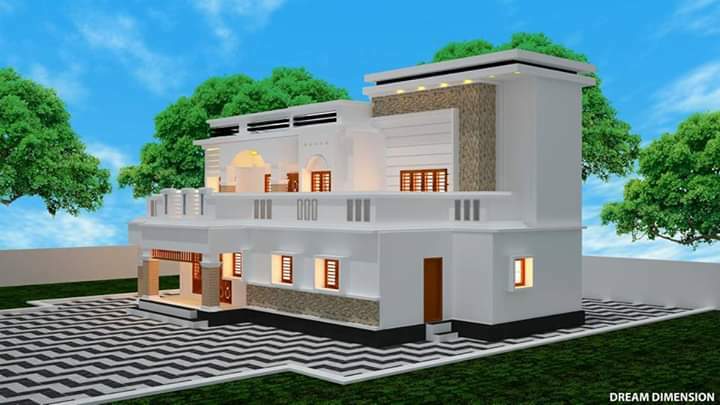 Kerala house design by Nidhin nath. 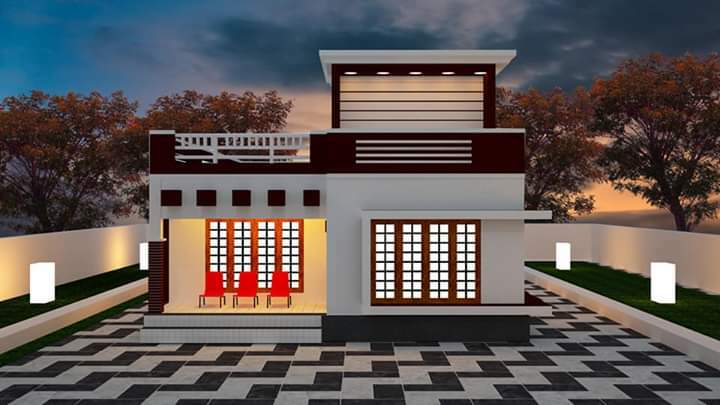 തെക്കു ദർശനം ആയി നടുമുറ്റം ഒള്ള ഒരു ട്രഡീഷണൽ വീട്.